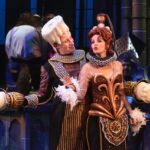 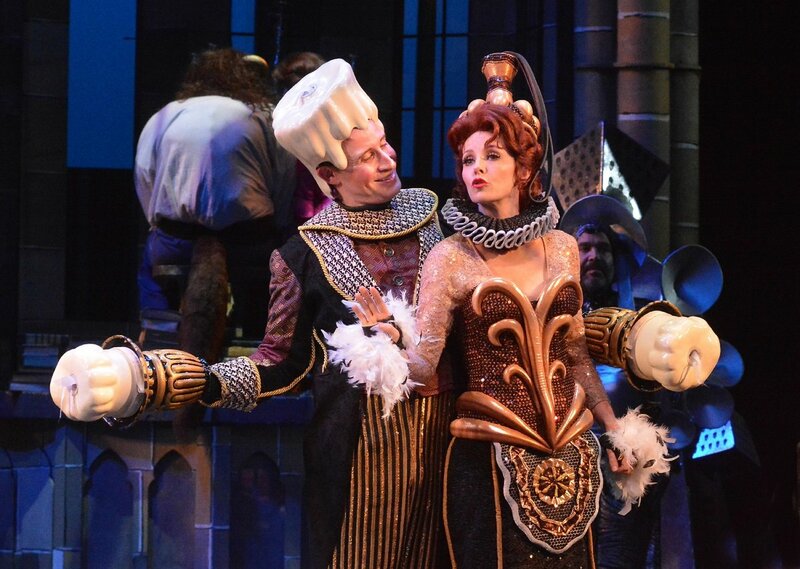 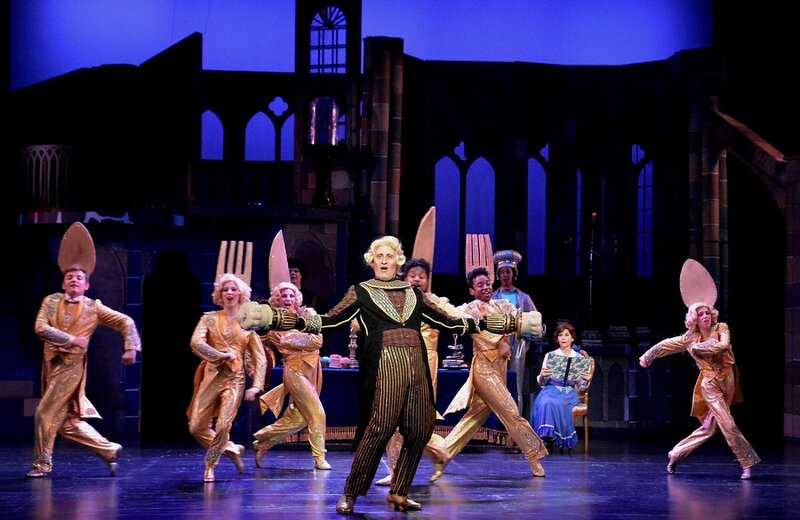 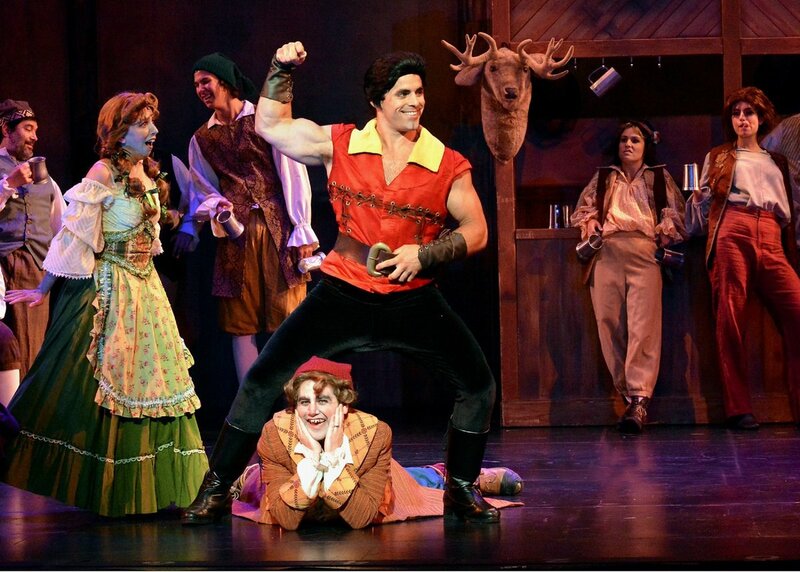 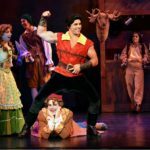 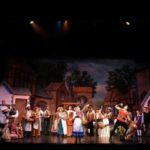 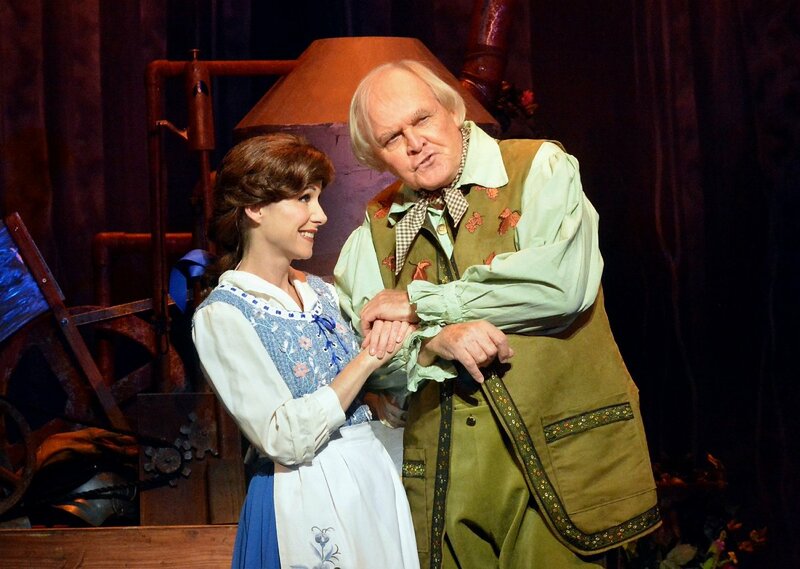 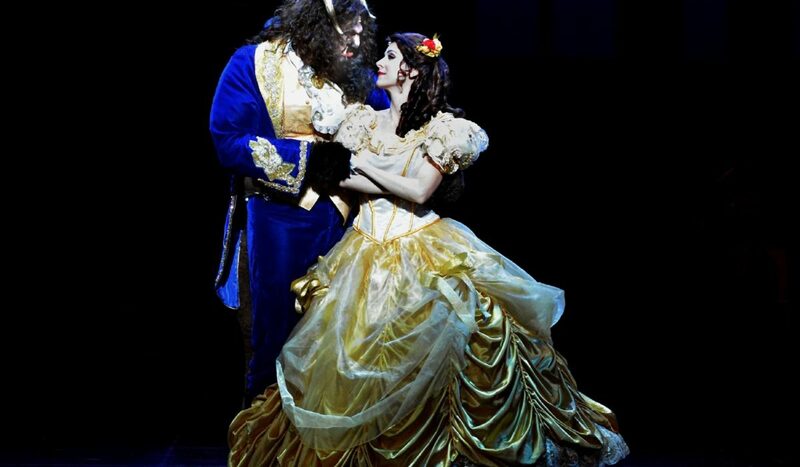 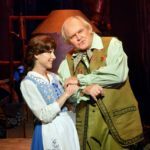 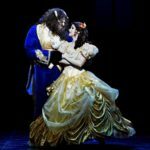 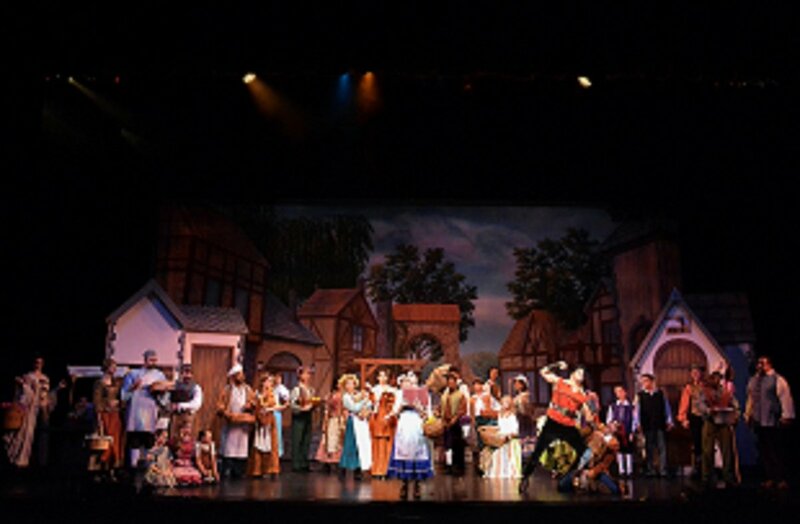 5-Star Theatricals continued their Broadway-quality productions with performances of "Beauty and the Beast" at the Thousand Oaks Civic Arts Plaza. 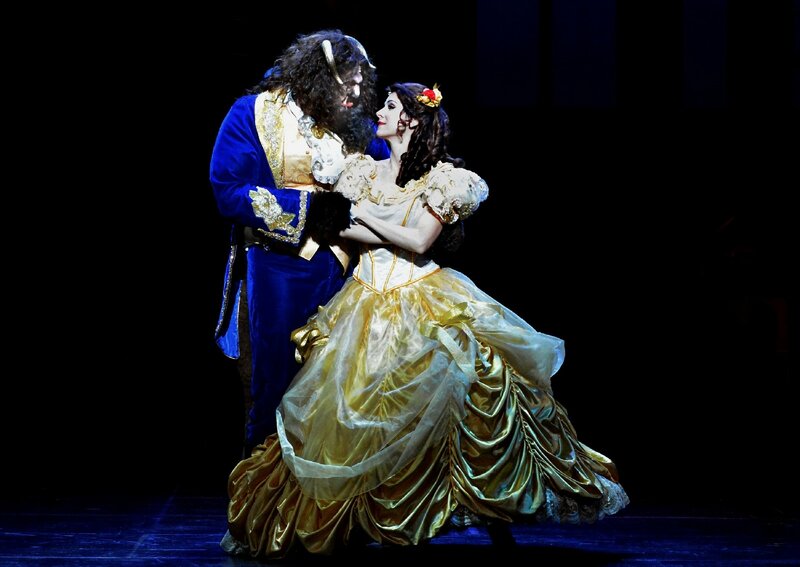 The cast was led by Tony Award nominee Susan Egan, Jason Chacon and Adan Holliick. 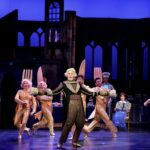 This was the first production led by their new Artistic Director Patrick Cassidy and a sure sign of great things to come.